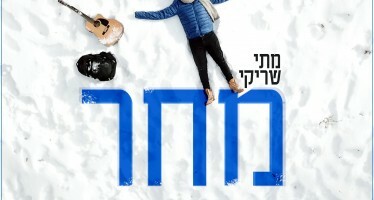 Rebbbe’s Negunim Hits the Shelves! 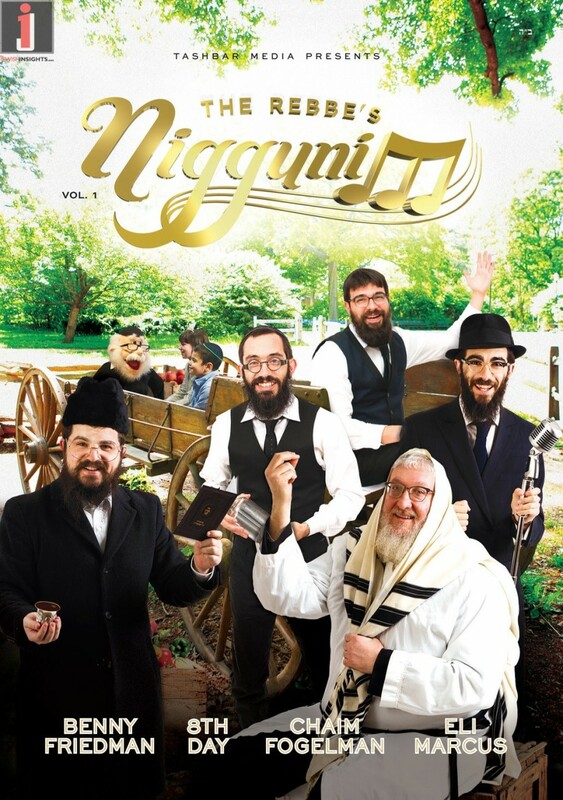 It’s taken 12 months, hundreds of of hours, and the combined talents of Benny Friedman, Eighth Day, Chaim Fogelman, Eli Marcus and many, many others, but The Rebbe’s Negunim Vol 1 is finally here. Designed for Chabad children of all ages and educational levels​; The Rebbe’s Negunim Vol 1 tells the story of seven Chassidic melodies that the Rebbe introduced on Simchas Torah between the years of 1954 and 1963. 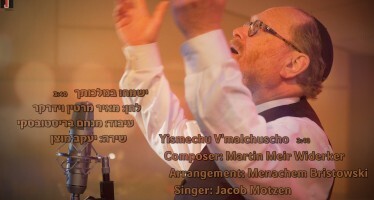 “It was more than a matter of recording the nignun, says Producer and Director Chaim Hershkowitz, “We wanted kids to feel what it was like when the Rebbe taught a nigun on Simchas Torah, and sense the excitement when he told the story behind each nigun.” Fortunately,generous supporters, D​ovid & Malkie Smetana and Eliezer ​and Luba Kornhauser, agreed with the need to make it happen. The Rebbe’s Nigunim represents the first a new series of high quality Chabad-oriented DVDs. The Rebbe's Nigunim from Tashbar Media on Vimeo.